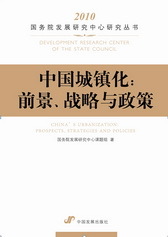 This book is a collection of research findings from a major project called Urbanization with Chinese Characteristics and Policy Research by the Development Research Center of the State Council (DRC) in 2009. 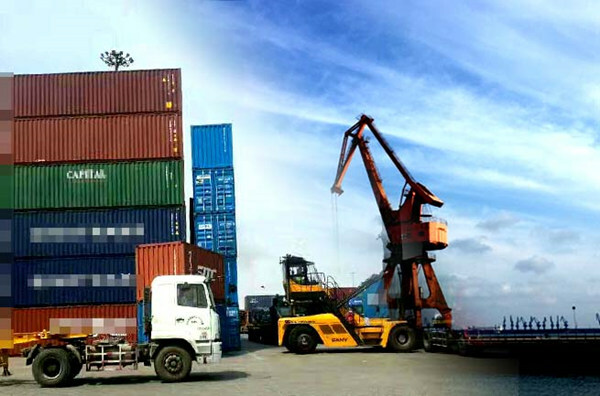 The research touches upon various topics, including the definition, features and strategies of urbanization with Chinese characteristics, urban sustainable development model and the economic and social integration strategy of urban and rural areas. 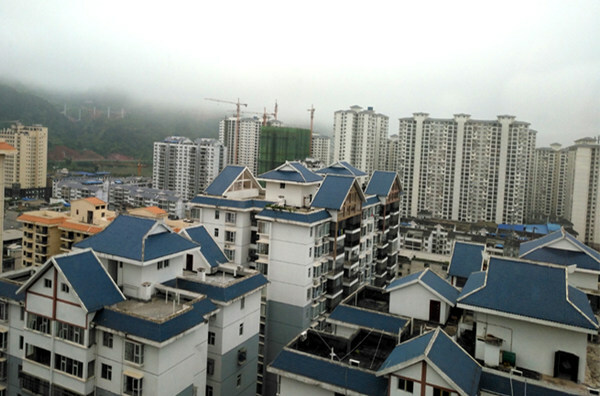 The book comes up with some thoughts on the path of China's urbanization and policies that are of some reference value.